This Angkor tour followed by our philosophy to take tourists to see REAL Cambodia. As we have been running successfully our cycling trips to take tourists to see the countryside, the people and their culture, the wonderful smile of the children. Most of the routes we use are now possible to travel by van (normally the cycling tour has a supported van). So why not take the tourists to see the REAL Cambodia where the other tour companies do not go. 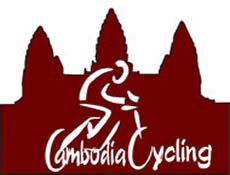 This is our second objective for non cyclist tourists to be able to see REAL Cambodia. One of the best part of the tour, we do not travel on the main road which is boring. We take the tourists to travel on countryside roads, interesting scenery through the villages, the countryside, along the river. 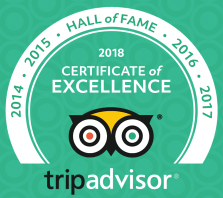 It will be a good combination of the tour as tourists can learn alot during their trip, to make it one of the best experiences and memorable once in a life time tour. We have another philosophy, as a local company tourists should be charged a reasonable price. Therefore, please contact us for quotation or tailor the itinerary to suit you for the trip wich is value for money.